Actual coverage may vary because of gateway deployment, local licensing and other factors. Globalstar service is a satellite radio technology subject to transmission limitations caused by type of terrain, service area limits, customer equipment use and other variable conditions including the functionality and orbital locations of the satellites themselves. 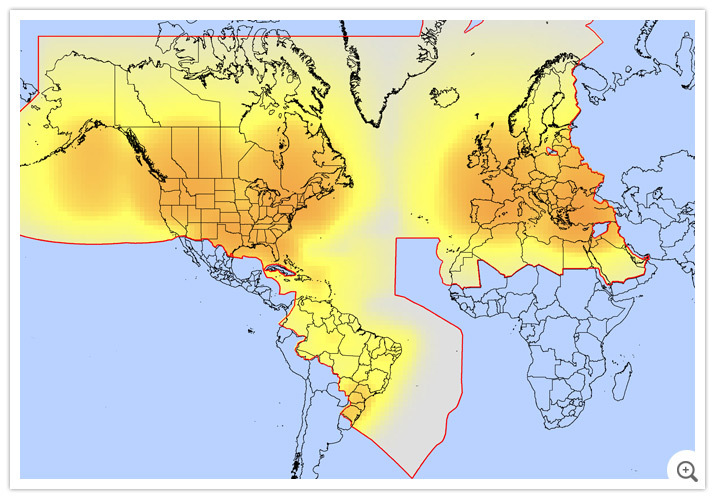 Contact Customer Care to obtain details on roaming and service availability prior to travelling.Map indicates coverage for voice and dial-up data calls only. Direct Internet calls (Dialing #777 send) can be made from all regions except China and the following Central American countries: Belize, Costa Rica, El Salvador, Guatemala, Honduras, Nicaragua, Panama and the surrounding coastal waters of these countries.Home Zone only available on Orbit and Galaxy plans. 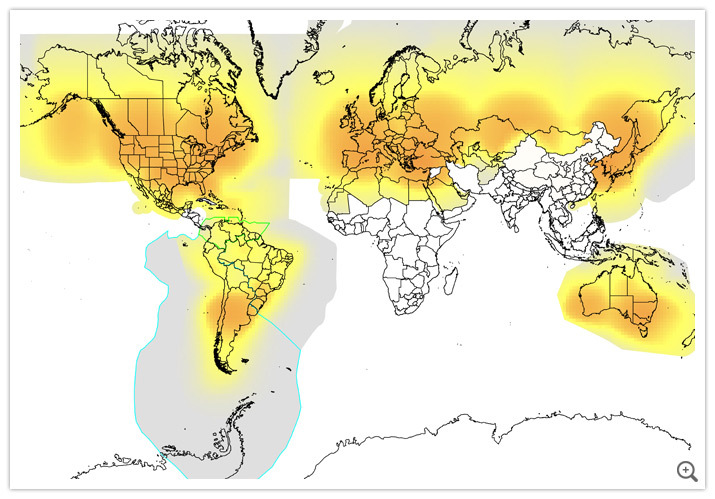 Sat-Fi coverage expanding to Globalstar Home Zone Q4 2014. Actual coverage may vary because of gateway deployment, local licensing and other factors. Globalstar service is a satellite radio technology subject to transmission limitations caused by type of terrain, service area limits, customer equipment use and other variable conditions including the functionality and orbital locations of the satellites themselves. 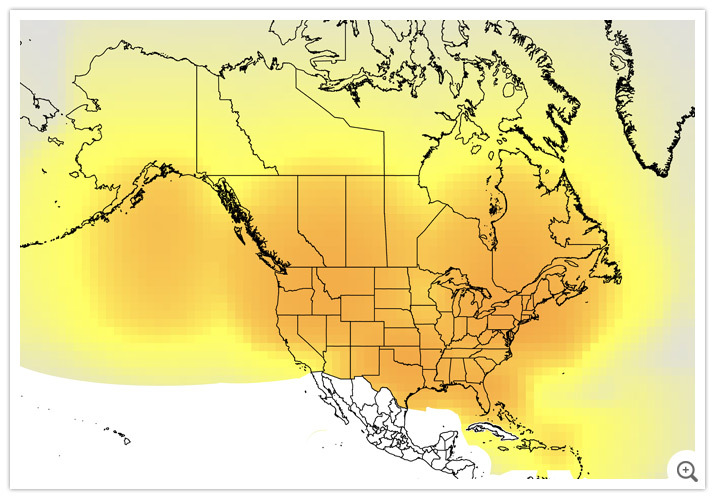 Contact Customer Care to obtain details on roaming and service availability prior to travelling.Map indicates coverage for voice and dial-up data calls only. Direct Internet calls (Dialing #777 send) can be made from all regions except China and the following Central American countries: Belize, Costa Rica, El Salvador, Guatemala, Honduras, Nicaragua, Panama and the surrounding coastal waters of these countries. Coverage may vary. 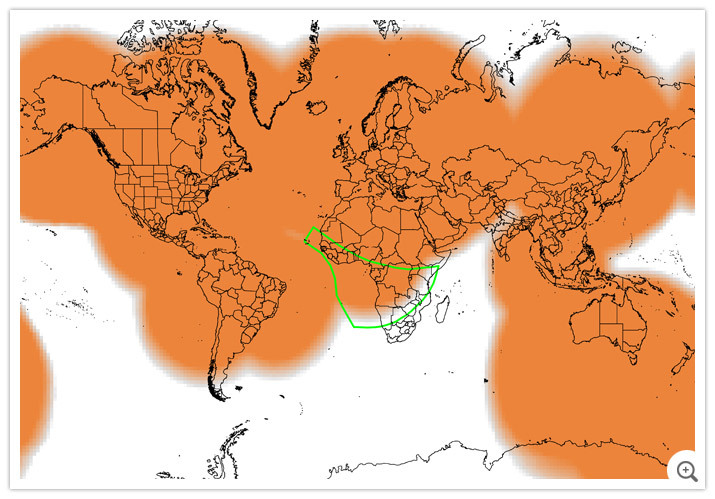 Map denotes coverage for satellite two-way voice and duplex data only.Central America, Nigeria and Singapore coming to service date are subject to change.